Our Graphic Design process is a great indicator of how each of our departments are above and beyond what you are used to. Take for example, a lot of freelance graphic designers or graphic design companies you may have met with in the past are only interested in a few basic questions such as, “What colors do you like?” and “What images would you like to see with it?”. What many aren’t aware of, is our designs involve much research and strategic thinking to make them both attractive and effective. Here are some things you can expect when you hire BPetersonDesign to create anything from your business logo all the way to a full brand identity package. 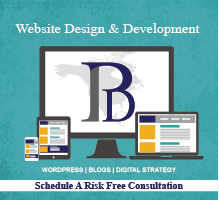 Like every department within BPetersonDesign, our Graphic Design creations are strategically driven. 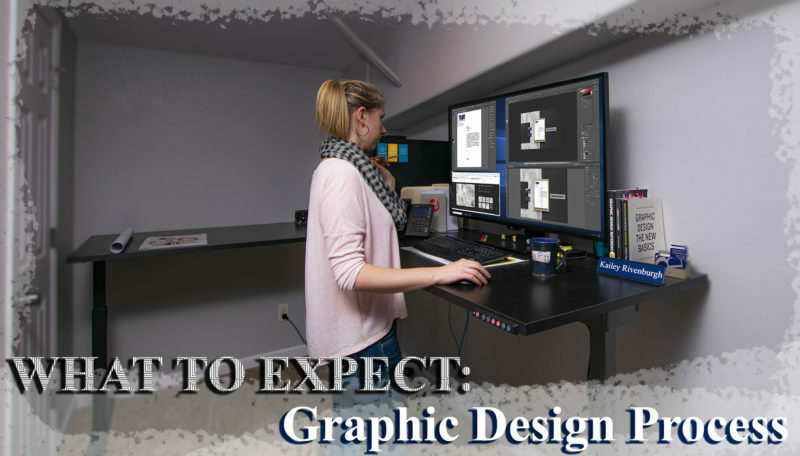 All our graphic designers do a large amount of research and studies before they begin the actual design of your requested graphics. 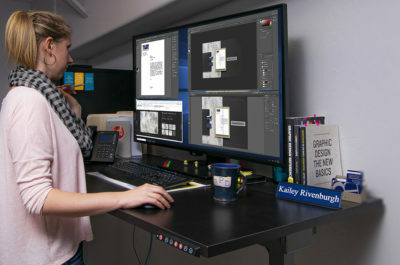 Each design we create for a client has to fit a specific set of requirements, which is why we have the process we do in place to figure out what design will produce an effective output for your company. When you work with our Graphic Designers at BPetersonDesign, here are some steps you may experience during our process. Briefing the project with our graphic designer will give us an idea on the scope of the project and the estimated deadline. This will give us an idea of the depth of research we need to do, brush up on who your business competitors are, who your target audience is, and the demographics you are reaching out to. This is all based on what kind of graphic design project you are hiring us for and will know what timeline we are working with. After you give us a brief overview of what you want to accomplish, we will email you a worksheet. Our Graphic Design Worksheet is a questionnaire so our designers can gather basic information such as a brief overview of your business, your goals for the requested product, who your target audience is and who your competitor’s are, and what kind of collateral you want us to design. You will also have the opportunity to supply us with suggested content. Once we have an understanding of the project we will be working on, we will then be able to give you a quote. Once we receive back your worksheet and you approve the quote, our designers will start their research. 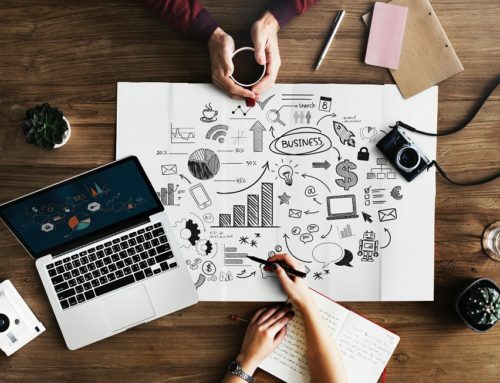 During this part of the process, our expert graphic designer will seek information on your competitors, point of differentiation (POD), trends, audience, market, and future prospects. The purpose for this is our goal is to make you stand out, not blend in with the competition and steal a competitor’s idea. We want to differentiate your company from the other’s, and doing our research will ensure we don’t copy or make anything too similar. Once we have a better understanding of who your market is, we can begin to dig into your current and potential customers to understand who we are designing for. Our graphic designers are ready to start sketching out ideas now that we know who we are designing for. Depending on the product and the situation, our graphic designer may present different designs of sketches to know which direction you prefer to go. Once a design is approved, our graphic designer will start building the official design and will team up with our Content Creators to create text and write-ups for your product. If you supplied us with requested content to use, our Content Creators will incorporate that information within their write-ups. Working together as a team and utilizing everyone’s talents, we can assure our clients will receive a high performing product that will be attractive for your target audience. Time for the big presentation! This part of our process is an exciting one for both parties. Not only do we get to show off the design our team worked hard on, but to be able to have you see the finished product for the first time is always an exciting stage. Our graphic designer will present the design they came up with and will communicate why this caters to your business and its audience. Depending on the project, our graphic designer may show your product in a mock-up that is suitable and relevant to your company. A good example would be if you had us design your business logo, we may show your logo on a hat, side of a car, or on a building sign. If you had us create a Google Ad for your marketing campaign, we will show a mock-up of what the ad will look like in a browser. Ready to start the process with our professional Graphic Designers? We may be headquartered in Montrose, Colorado, but we work with companies nationwide and can set-up a phone conference to get started. Contact BPetersonDesign today to move forward with your big idea!